When sixteen-year-old Sally is evacuated to the English south coast, she is terrified by what lies ahead of her. 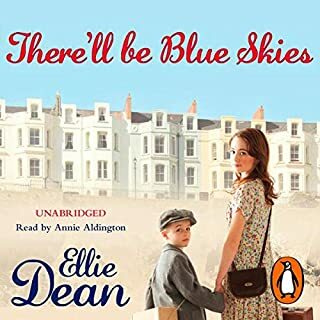 All she knows are the sights and sounds of London's East End – but Sally swallows her tears as they leave the familiar landmarks behind, knowing that she has to be a Grown-Up Girl and play mother to her six-year-old brother Ernie. 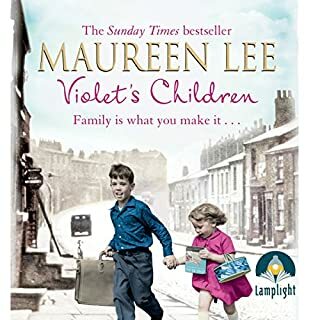 Playing mother is nothing new for Sally – their real mother Florrie, a good-time girl, hasn't even come to the station to wave them off and Ernie, crippled at an early age by polio, is used to depending on his older sister. 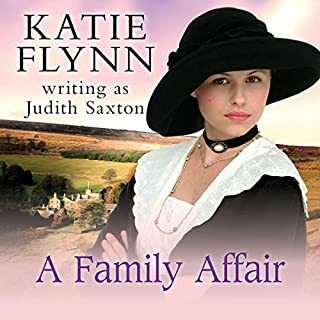 When Daisy's family lose their croft on the Connemara coast, her Aunt Jane, housekeeper to Dr. and Mrs Venables, offers to take Daisy back to Liverpool. War rages, but the women and children of Liverpool’s Dr Barnardo’s Home cannot give up hope.... Liverpool, 1943. Yorkshire is the place Lana has always called home, but it’s now filled with painful memories of her fiancé, Dickie, who was killed at sea. 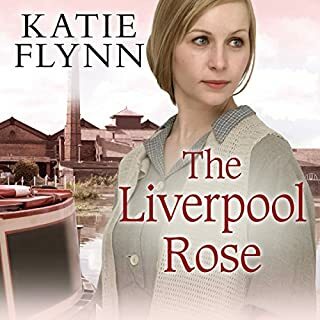 When she accepts the challenging position of headmistress at a school in Liverpool, she hopes a new beginning will help to mend her broken heart. Dana and Caitlin meet on the ferry from Ireland, both in search of new lives in Liverpool, having left their secrets behind in Ireland. But Dana is ambitious, and when the opportunity comes to own their own tearoom she persuades her friend to join her. No one is willing to rent property to a couple of girls, so when Caitlin’s new man-friend says he’ll back them, they are delighted. Soon the tearoom is thriving. Liverpool, 1855. Ada Houston is alone. Her grandfather has recently passed away, and her brother is missing, last seen working on the Liverpool docks. Everyone assumes him to be dead. But she will not give up hope. 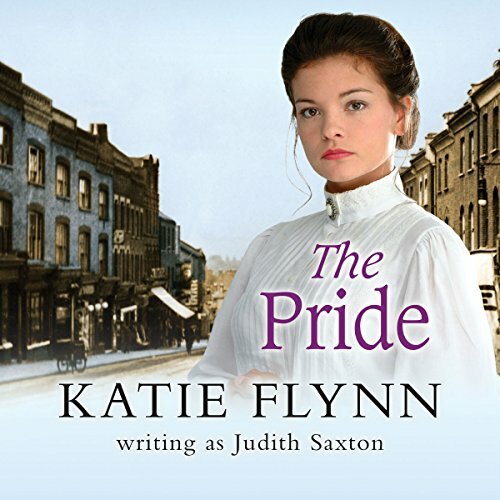 Ada's determined search takes her to the Crimea, where she joins the team of Florence Nightingale's nurses. 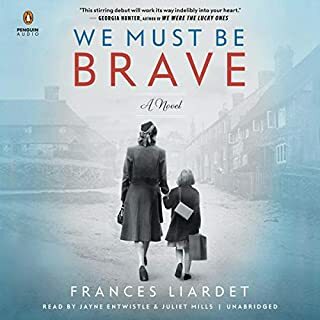 She may have set off looking for her brother, but along the way Ada finds friends, romance and a new purpose in her own life in the most troubling and difficult of places. 1901. Tina Rose is the beloved daughter of a wealthy Jewish family while Edward grew up with an abusive father in the wilds of New Zealand. Despite their differences, the two fall madly in love when Edward arrives in England, looking for a better future. However, the consequences of their love affair are terrible for Tina, as she is shamed by the father she adores, and Edward is sent away. Against all the odds, Tina and Edward find each other again, and despite great hardship and tragedy, together they build a dynasty strong enough to withstand some of the worst catastrophes Britain has ever known. I loved this book it kept me awake at bedtime eading it. a passionate compelling read taking you from sorrow to laughter trauma and love.i can't wait to purchase the next book in the quartet. loved every Minute of it. 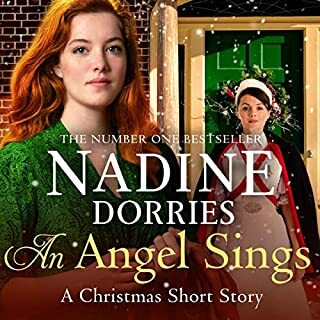 the narration was, as usual from Anne Dover, lovely to listen to. I liked how the story merged the characters then families together. can't wait to listen to the next chapter of their lives.